Freesoul International Kindergarten (Shanghai, China). LePort School (Emeryville, CA, USA). 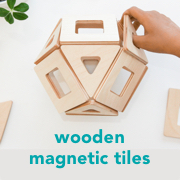 Yass Montessori (Yass, NSW, Australia). Otrada International Montessori Centre (Russia). Seametrey Children's Village (Phnom Penh, Cambodia). Images from KidsRfuture. Ambiente Montessori Modelo Fundación Argentina (Buenos Aires, Argentina). Montessori Nursery School (Poissy, France). 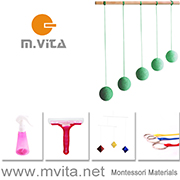 Montessori International School Genova (Genova, Italy). I hope you enjoy a peek into some of these classrooms. Have a lovely weekend!